This soft, cuddly OK to Wake! 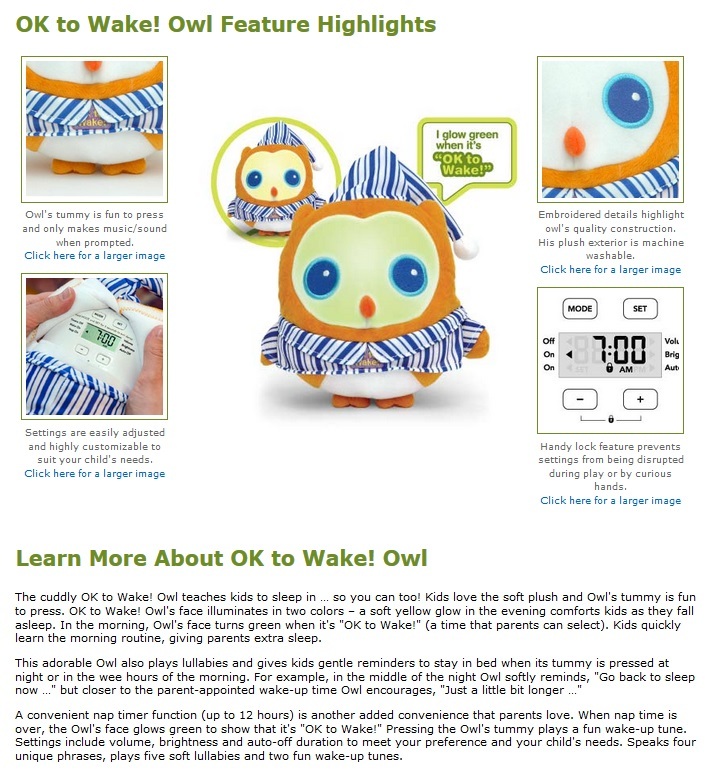 Owl is for younger children, with the dual-colored night-light built into the adorable, plush sleep buddy! the owl's face glows in two colors, indicating whether it's "Ok to Wake!" or still time to sleep. 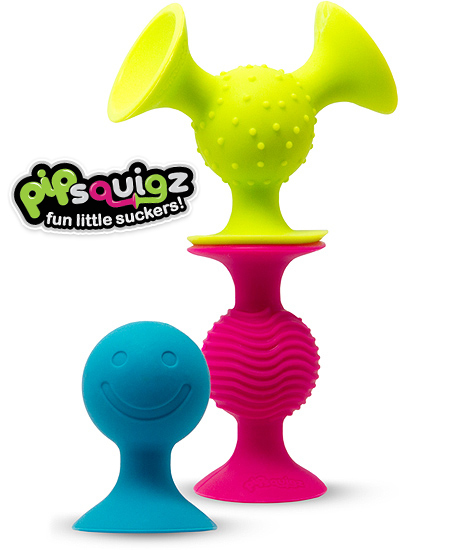 He talks and plays music, too! • Soft, cuddly plush is a huggable sleep buddy! • Owl talks and plays six soothing lullabies! • AGES 3-5: Teach me when it's "OK to Wake!"